As you ponder the weird and cyclical logic of the sentiments above, let us make the following assertion: Art must be (hu)man-made. (This excludes dolphin, elephant, and pretty questionable dog painters from today’s particular discussion.) Yes, humans too are of nature, but let us say, for the sake of argument, that our work is one step removed. When nature inspires us, we re-present it in the form of art. And what if we are ourselves inspired, spontaneously, from the ether, only to have a parallel organic experience after the fact? (Is that really a thing?) If so, we coin the phrase, “Life imitates art.” (It’s a chicken and egg situation. If …we were chickens.) So nature doesn’t produce art, but it produces — well, most everything else. Could one apply the converse of the life/art quip to other disciplines? Many mathematicians and scientists regularly work with real numbers representing hypothetical situations. University of Texas biomedical engineers figured out how to use math to predict the existence of otherwise unknown cellular mechanisms. Mathematical astronomer U.J.J. Leverrier predicted the existence of the planet Neptune before it was officially observed, prompting its subsequent discovery via telescope. And theoretical physicists –– I mean, it’s in their job title. This idea is especially applicable to the mathematical contribution of one Leonardo Pisano (so renamed because he lived and became famous in Pisa, Italy), born Leonardo Fibonacci in 1170. Fibonacci’s status as a wealthy merchant’s son allowed him to travel the world studying under some of the best mathematicians of the time — in the Middle East, Egypt, Syria, Greece. As such, he was largely responsible for introducing to Europe Hindu-Arabic numerals, the number system that we now call simply: numbers. 1, 1, 2, 3, 5, 8, 13, 21, 34, 55… and so on. The pattern, in case you missed it: Each number is the sum of the two preceding numbers. The discovery seems innocuous enough, right? In fact, it first appeared buried in a collection of several findings, as a quaint little story problem illustrating the proliferation of rabbits. 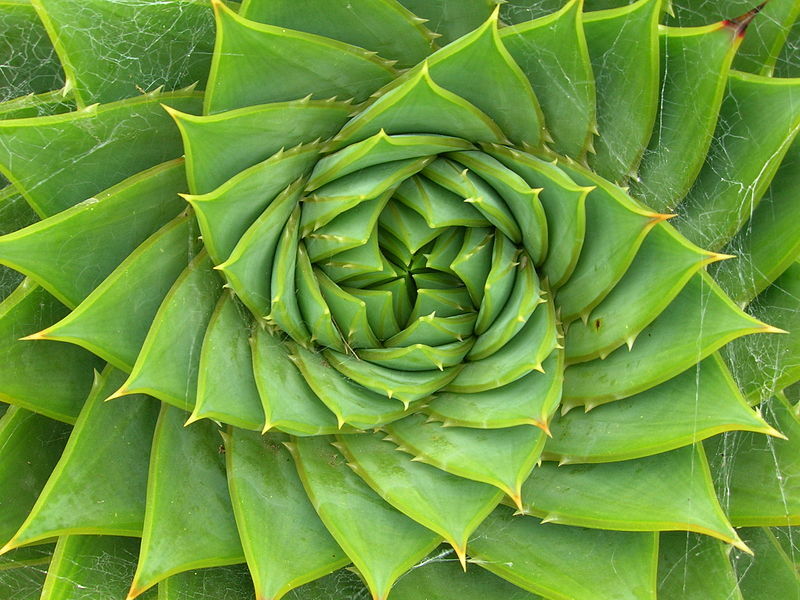 But in the 1800s, after French mathematician Edouard Lucas officially named Fibonacci’s Sequence as such, scientists started noticing occurrences of it in the actual natural world: in the spirals made by the growth of sunflower seeds, or leaves around a stem. Even the genealogy of male bees fits the pattern. Which immediately tempted scientists to make grandiose assumptions about the greater meaning of the sequence. 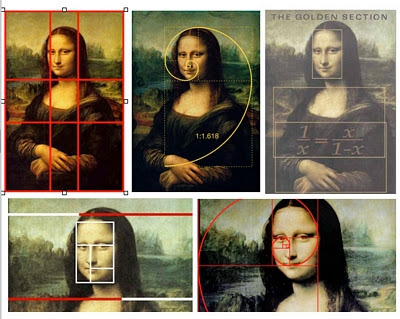 The ancient Greco-Roman notion of the golden ratio connected to Fibonacci’s work; scientists and artists alike began to see perfect, universal math in everything from snail shells to tsunamis — even when it was a stretch. Art history is lousy with traces of Fibonacci’s influence — some founded, some not. His fan following speaks to our desire to find answers in nature, and to involve ourselves with those . Do we like Fibonacci sequences because they occur in nature, or do we like the idea that Fibonacci sequences occur in nature because we like Fibonacci sequences? The truth is likely somewhere within the process, the math. Building on itself, onward and outward. 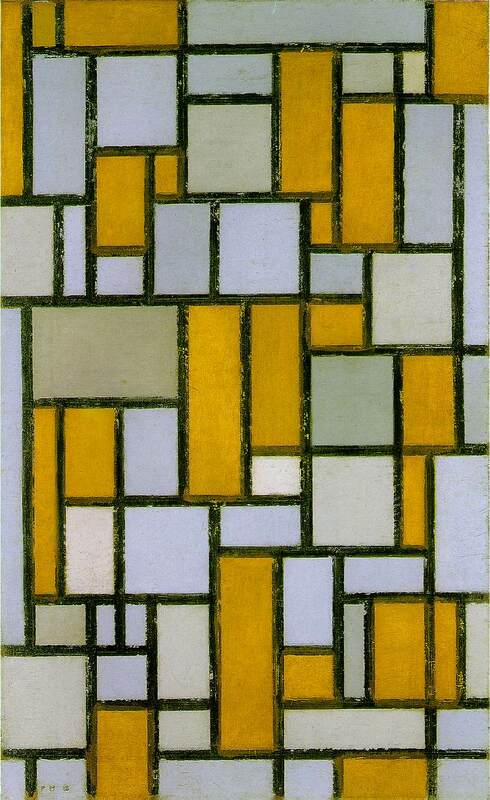 Piet Mondrian, Composition with Grid I. 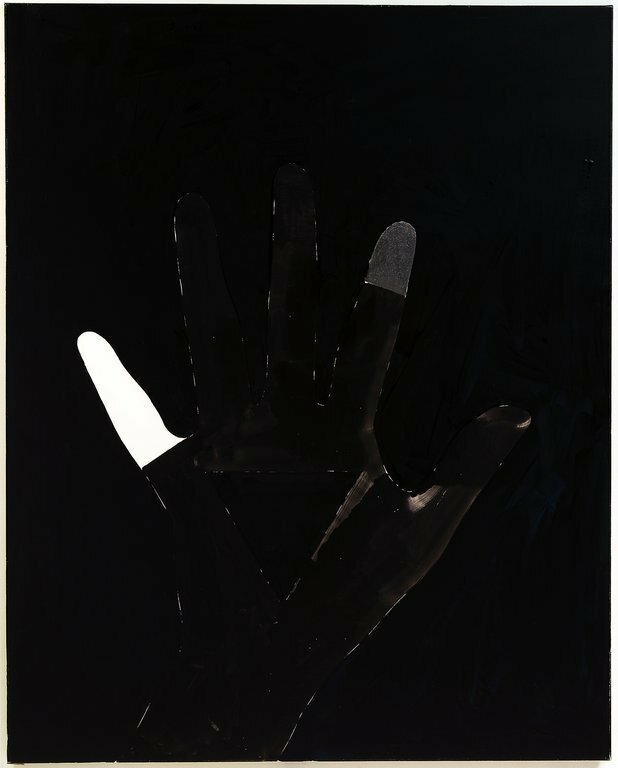 Oil on canvas, 1918. Photo: Museum of Fine Arts, Houston.